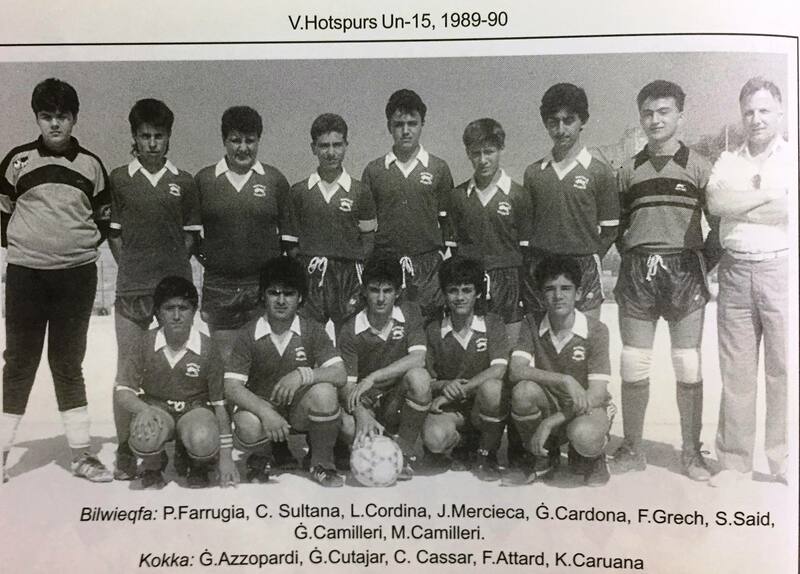 Victoria Hotspurs win the Super Cup for the first time. 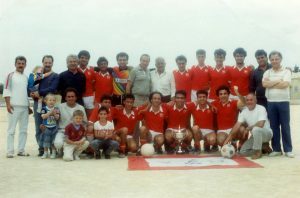 Back Row: G.(Il-Fairy) Grech, D.Grech, G.Said (President), N.Cardona, F.Portelli, Jes.Buttigieg, V.Grech (kowc), F.Attard, Tw.Farrugia, S.Grima, J.Frendo, A.Cassar, R.Ellis, M.Camilleri. 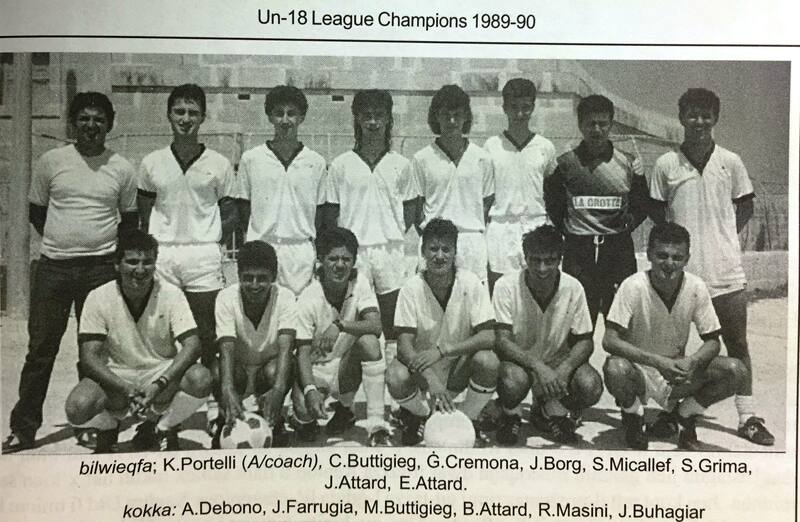 Front Row: J.Farrugia, Emm.Cremona, S.Galea, C.Formosa, R.Masini, Mel.Cremona, C.Attard, K.Farrugia,. Maghna hem ukoll erba’ supporters zghar, fosthom iz-zewg itfal ta’ D.Grech. Il-klabb ha sehem ukoll fi-leagues tar-Reserves, Under-15 u Under-18. 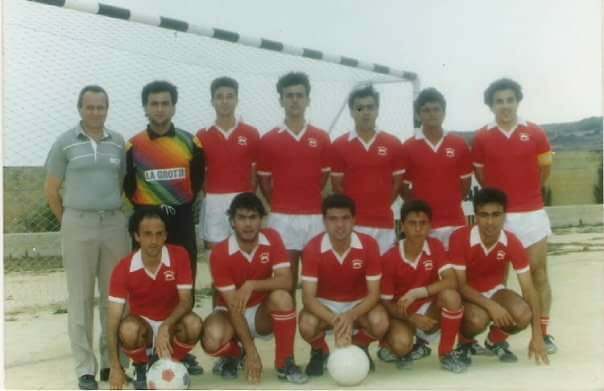 F’Dawn ta’ l-ahhar, wara s-success tas-sena l-ohra fin-KO, il-klabb rebah ukoll il-kampjonat meta, fl-ahhar partita, gheleb lill-Victoria Utd 1-0 bil-gowl ta’ Charles Borg. Kowc tat-tim kien Gorg Formosa meghjun minn Karistu Portelli.